« The Vikings Look To Storm The Gates! 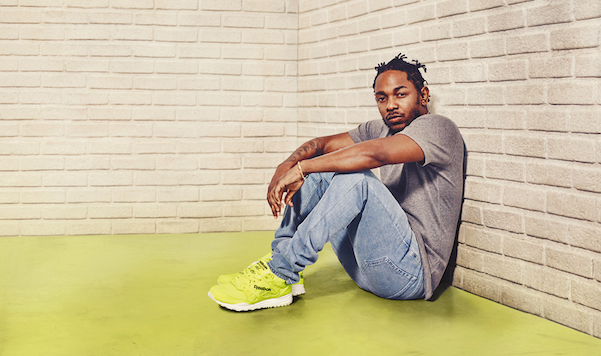 Today, Reebok Classic unveils an inspiring film featuring Top Dawg Entertainment artist, Kendrick Lamar. Placing Reebok’s Ventilator Day Glo at the heart of a style revolution led by Kendrick, the film’s message has one solitary objective… to “Let it Flow.” A kaleidoscope of culture is represented through the streets of LA, as the masses stand up to the stale, expected and typical fashion norms that are currently in society. For people out there striving for something new, unexpected and yet classic, Reebok presents the Ventilator. In an era when “fitting in” means following someone else’s lead, Reebok encourages you to move in your own direction. Claim your distinction. Be bold. Inspired by Kendrick Lamar’s definitive and powerful lyricism, Reebok is bringing a collaboration that invites you to do your thing a little differently. Reebok Classics Let’s The Ventilator Glo! Print article This entry was posted by Art Eddy III on April 6, 2015 at 4:27 pm, and is filed under Entertainment. Follow any responses to this post through RSS 2.0. Both comments and pings are currently closed.